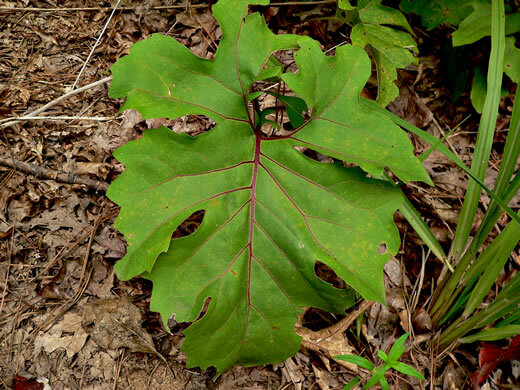 Forest Plants of the Southeast and Their Wildlife Uses p172? 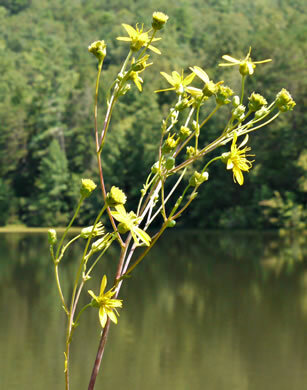 Wildflowers of Tennessee, the Ohio Valley, and the Southern Appalachians p377? 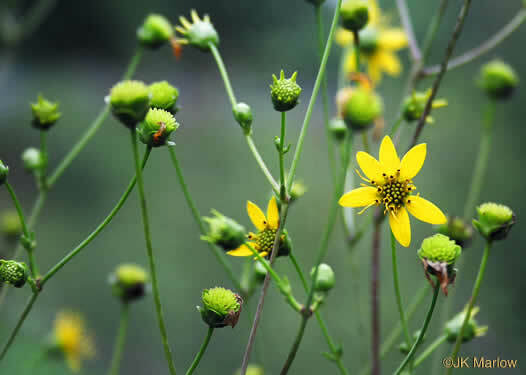 Wildflowers of the Southern Mountains p199? 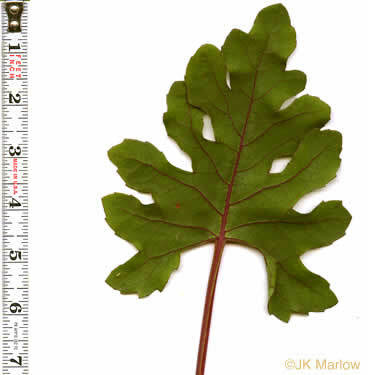 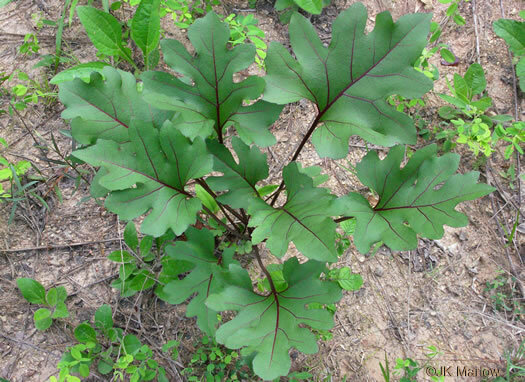 Leaves deeply lobed or dissected, glabous on both surfaces, per Vascular Flora of the Carolinas. 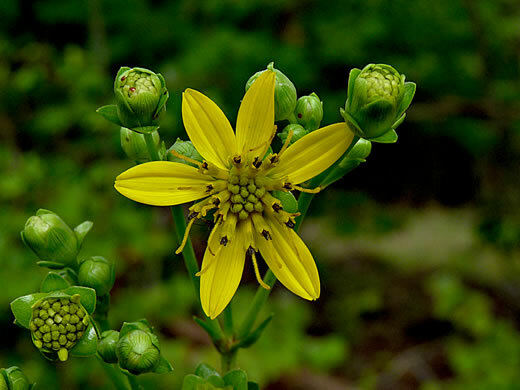 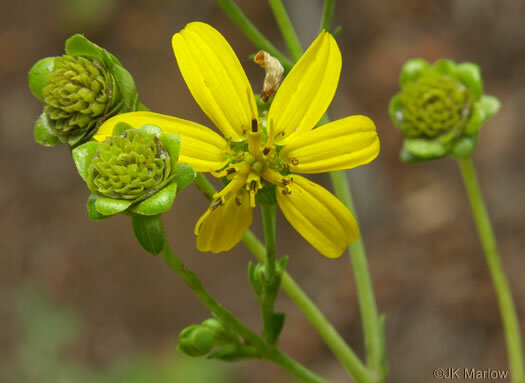 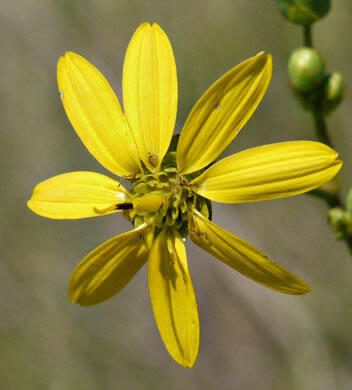 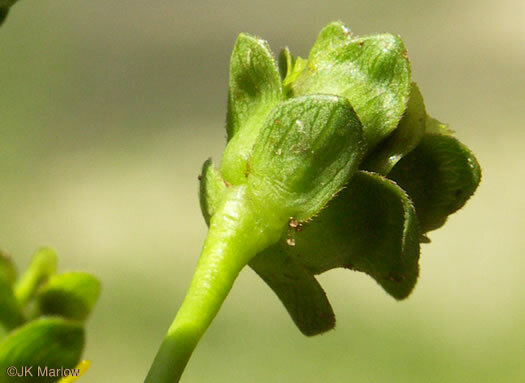 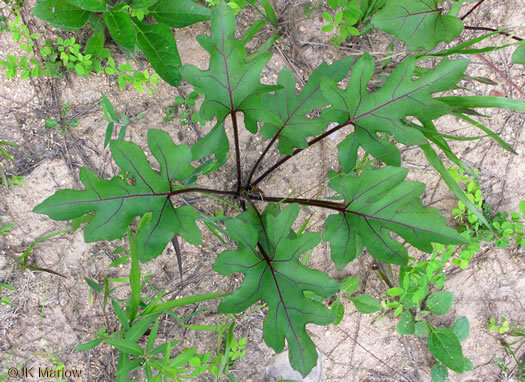 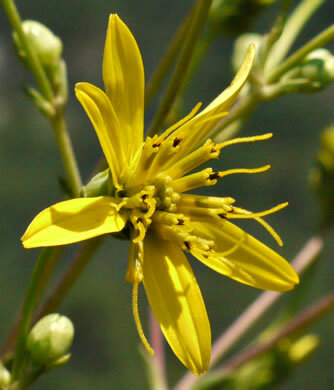 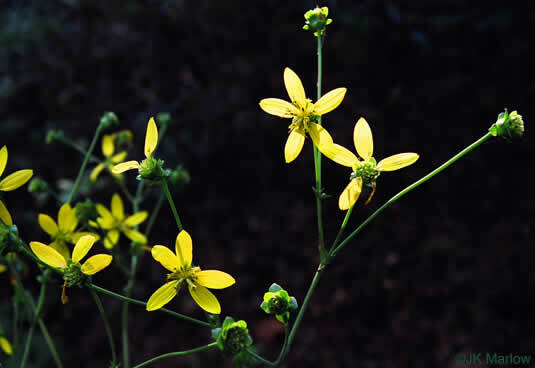 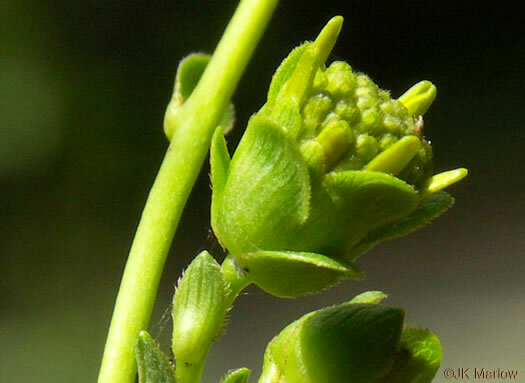 Petioles and midribs may be green or red, per All About South Carolina Wildflowers. 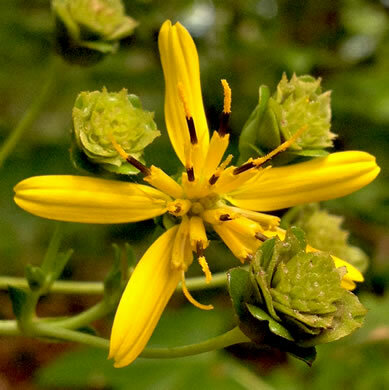 Stem 1-4m tall, leafy only toward the base or stem leaves very much reduced, per Vascular Flora of the Carolinas. 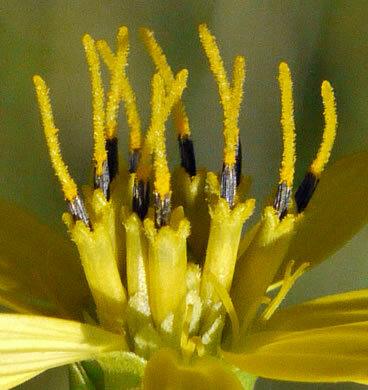 Heads with 6-12 ray flowers; involucres mostly 1.0-1.5cm wide, per Weakley's Flora.